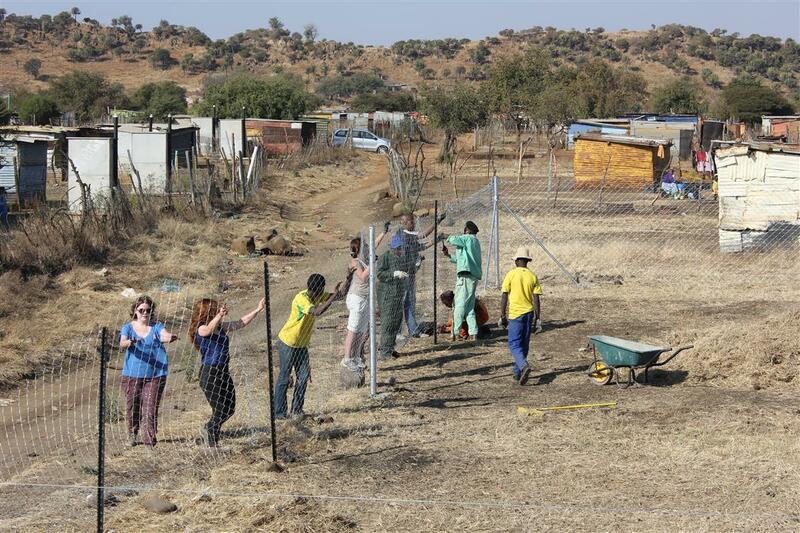 SERVE Volunteer Programmes are planned on a year-to-year basis. 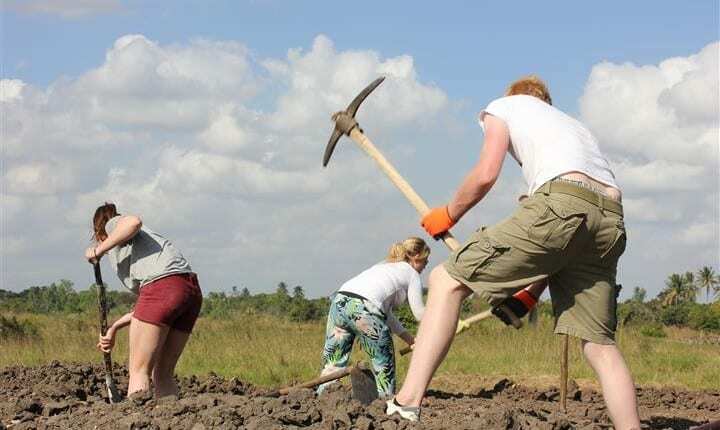 In consultation with our international partners, SERVE offers a range of volunteering options. 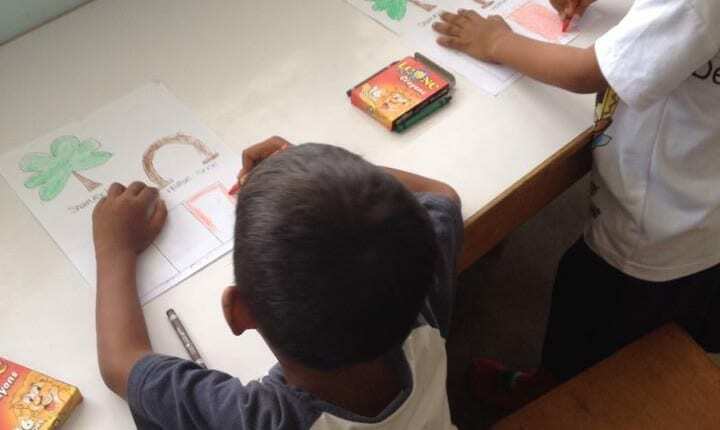 There are options open to individuals, community groups and schools. The category of volunteer that you are, will also influence the type of projects and volunteering time period applicable to you. 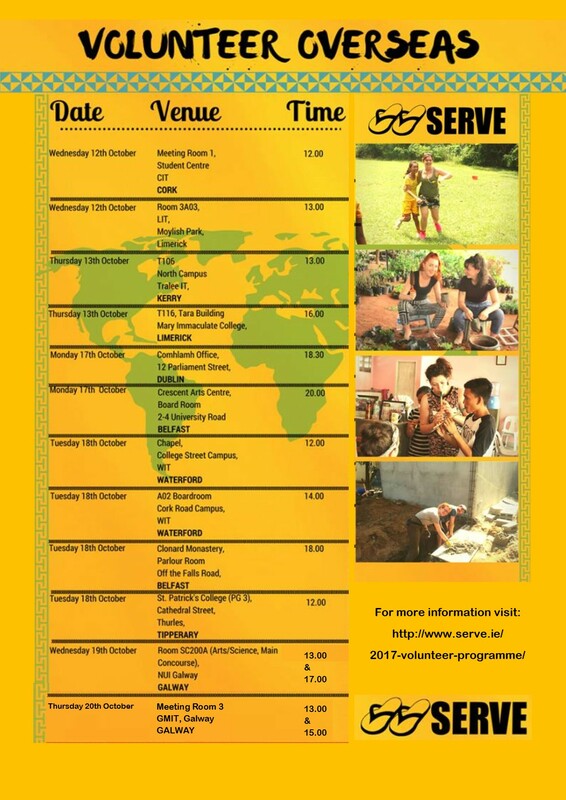 Each October/November SERVE holds Open Days in different locations around Ireland to provide information about our short-term overseas volunteering projects for the following summer. 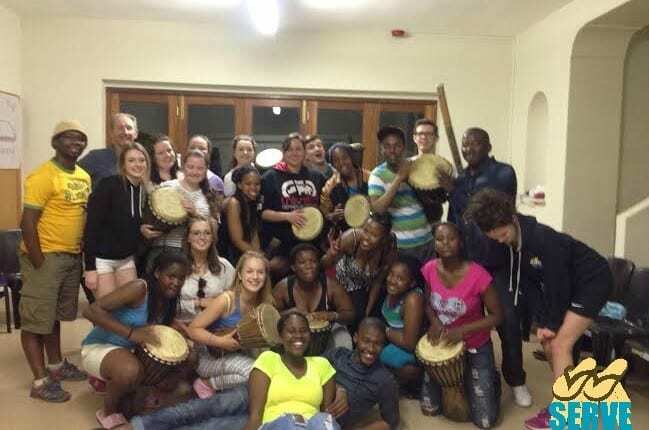 Attendance at an Open Day is required to get the full details regarding the projects available and the criteria needed to becoming a SERVE volunteer.